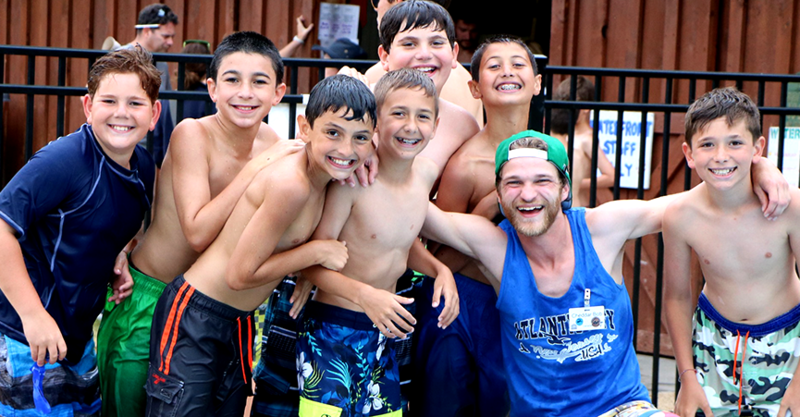 Camp Towanda is hiring General Counselors to work with children ages 7-17. 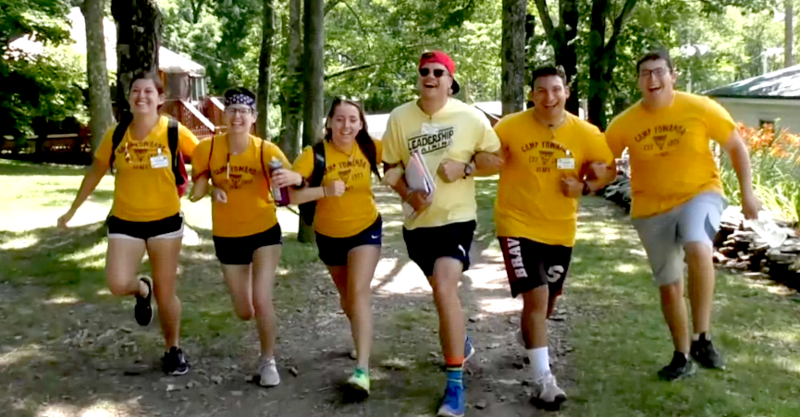 General Counselors live with campers in a bunk or cabin and serve as the leader or assistant in a wide variety of daily activities and sports. They serve as the surrogate parents to our campers for 7 weeks and help them navigate camp life. Their specialty is the kids, themselves! ​A bunk typically consists of 10-14 campers, 2-3 General Counselors and 2-3 Activity Specialists and a Junior Counselor. Each age group generally has 2-3 bunks. General Counselors oversee campers in bunk, help them become independent and responsible, and encourage them to get out of their comfort zone. They travel with campers to activities and are expected to be role models and participate in the action. Our entire camp eats three meals together in a dining hall where the camper waiters serve the meals. General Counselors supervise campers on our weekly off-campus trips to local amusement parks, the movies, bowling or even the Baseball Hall of Fame! A typical day starts at 7:15am and campers go to bed between 9-10pm. Counselors have a rotating schedule for time off and a day off each week. When you are on campus, you are on-duty and prepared to work.